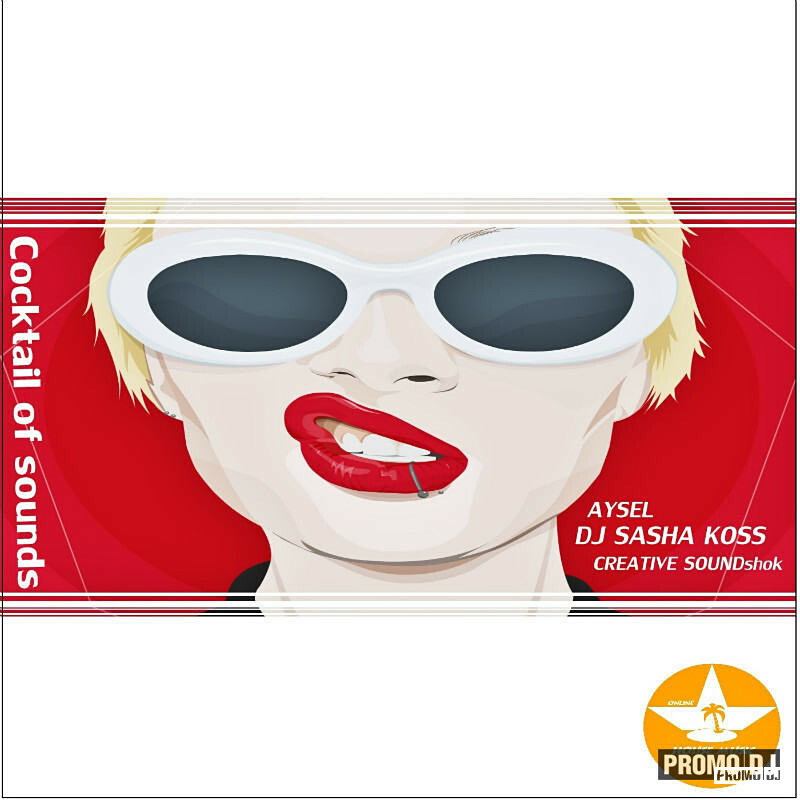 Three popular DJ's and musicians - Aysel, Dj Sasha Koss and Creative SOUNDshok present three exellent tracks in "Coctail of Sound". Genre - Club Tech House. All of this man know what people want on the dancfloor and can do it allright. This release present VIP House label - Online House Music and support best world Dj's and radiostation. And now you can hear it too!